This workbook will help your organisation meet its legal duty to assess the risks to its employees from work-related stress and gives advice and practical guidance on how to manage work-related stress. It promotes the Management Standards approach to tackling work-related stress - a systematic approach to implementing an organisational procedure for managing work-related stress. It uses a clear step-by-step method which includes checklists to help you make sure you have completed a stage before you move to the next step. HSE's stress webpages support the workbook with other guidance and tools. 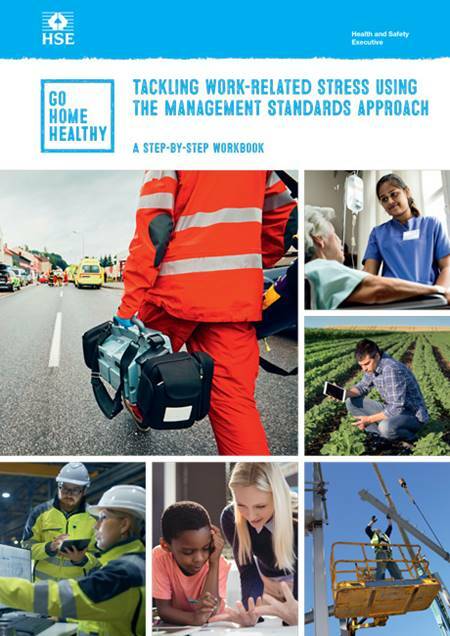 The workbook will also be useful to organisations choosing to use an alternative approach, and provides advice on ensuring their approach is suitably equivalent - many of the practical solutions may also be applicable.